"Use a picture. It's worth a thousand words." Why? Because visuals can easily make the complex look simple. Skeptical? I provide some evidence below. 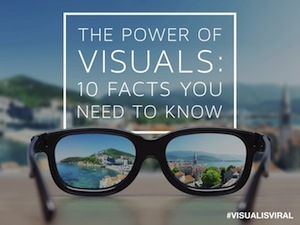 All of these facts come from Ekaterina Walter’s book, The Power of Visual Storytelling: How to Use Visuals, Videos, and Social Media to Market Your Brand. And, in the spirit of showing rather than telling, I’m going to present this information visually. 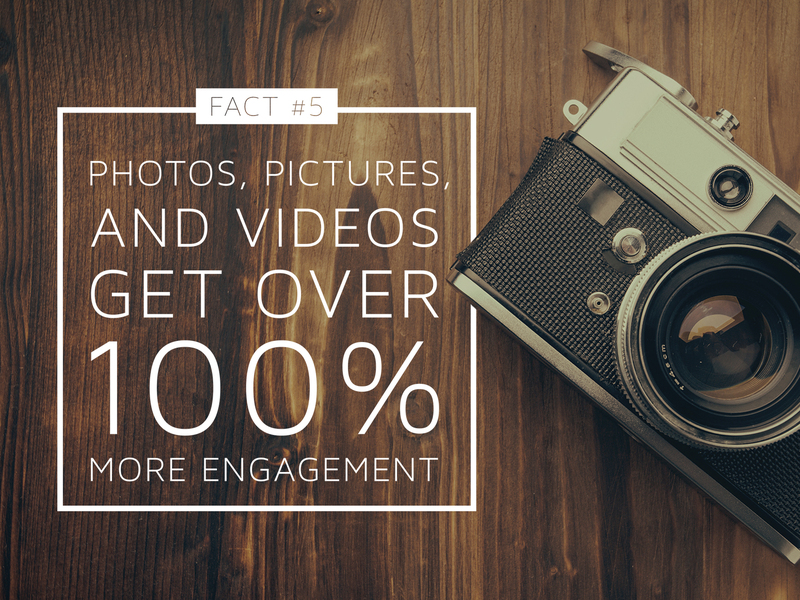 Presentation Tip: Replace your reliance on bullets with a reliance on photos. 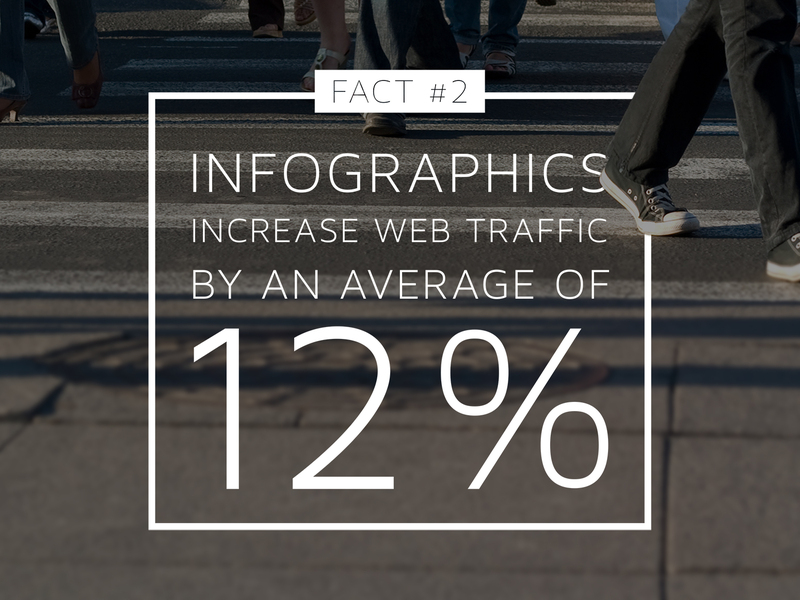 Presentation Tip: Deconstruct your deck into an infographic and make it part of your content marketing strategy. 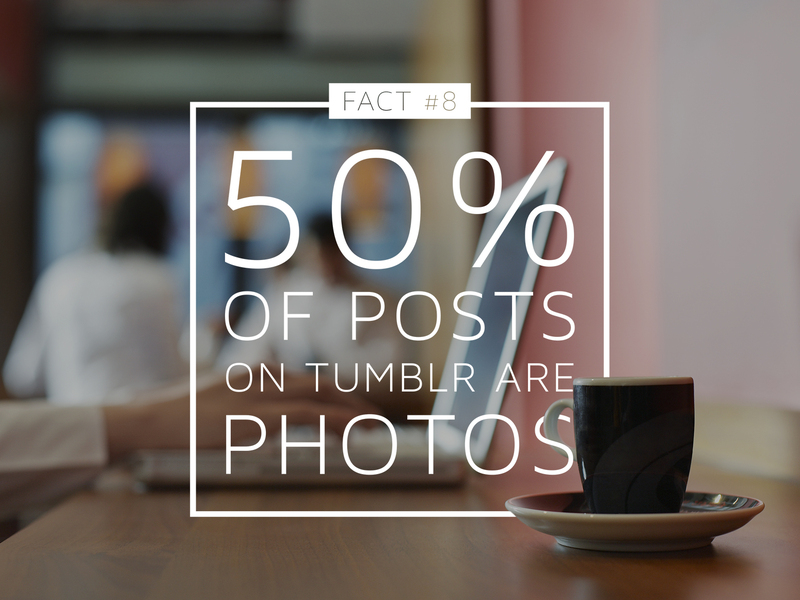 Presentation Tip: Embed a SlideShare deck when blogging. Presentation Tip: Minimize your use of text heavy templates. Presentation Tip: Utilize any or all of the above throughout your entire deck. 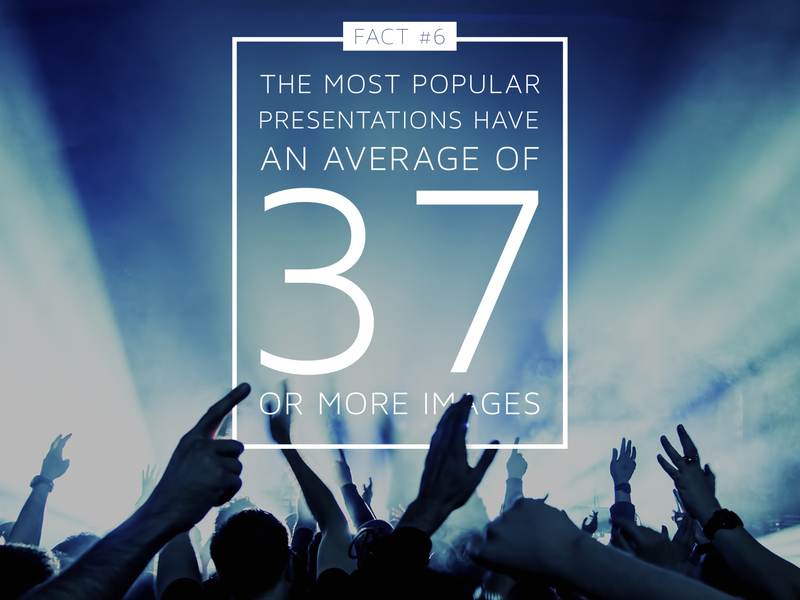 Presentation Tip: Use big visuals and less text when creating a presentation. Presentation Tip: If you want your message to be remembered, make sure it is supported by an image. 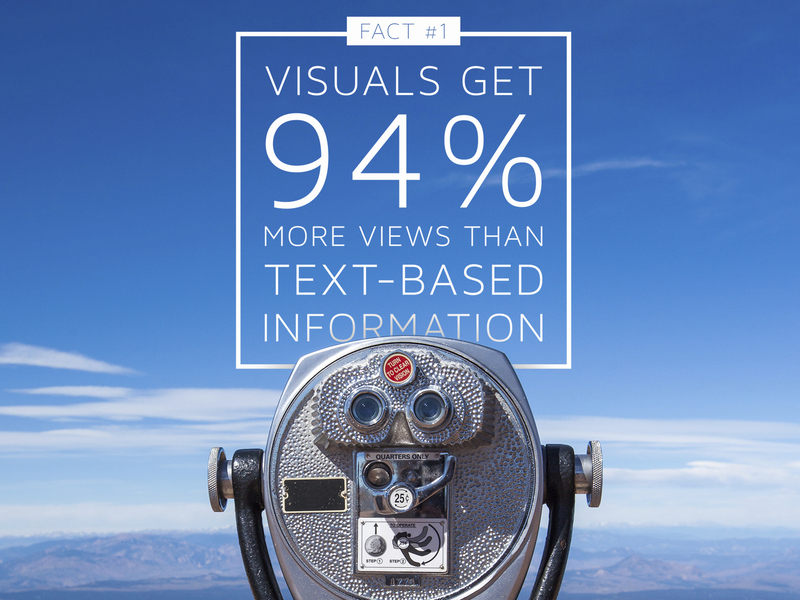 Presentation Tip: In order for presentation content to spread virally, it needs to be visual. 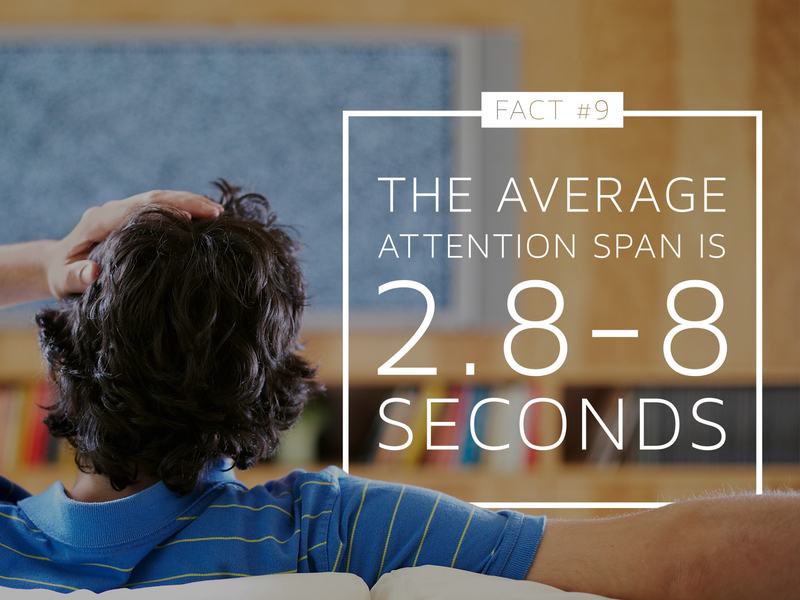 Presentation Tip: Your audience has a limited attention span so don’t make them read your slides. Presentation Tip: If you aren’t sharing your decks on the web, you are missing out on an amazing opportunity. If you want to see this entire post as a visual SlideShare deck, you can view it below. 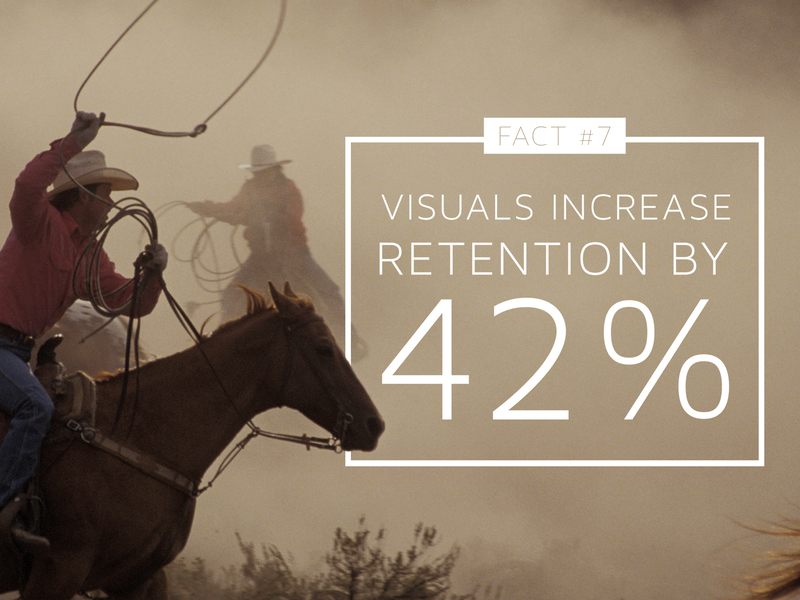 Visuals are obviously very powerful because they work. 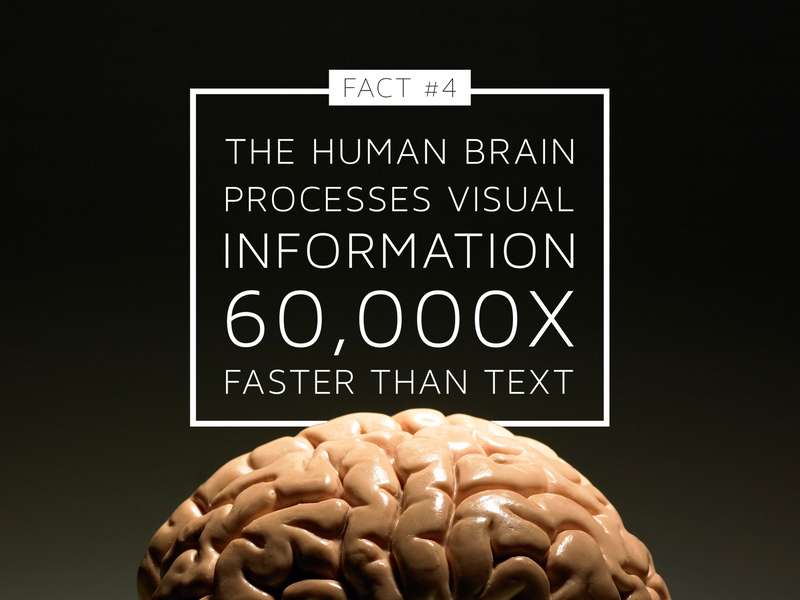 Start adding the power of imagery to your next presentation. 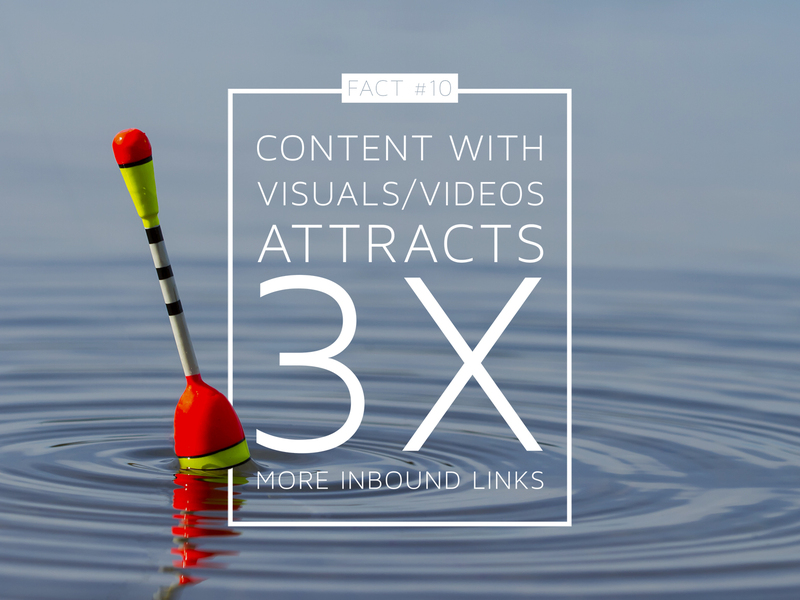 Create a beautiful, visual presentation in 3 steps using Haiku Deck on SlideShare. Scott Schwertly is the author of How to Be a Presentation God and CEO ofEthos3, a Nashville, TN-based presentation boutique providingprofessional presentation design and training for national and international clients ranging from Fortune 500 companies to branded individuals like Guy Kawasaki. If Scott is not working with his team building presentations, you will find him in the pool, on the bike, or on a long run. Scott lives in Nashville, TN with his wife and three dogs. He has a B.A. and M.B.A. from Harding University. Follow the conversation and connect with Scott onLinkedIn orTwitter.